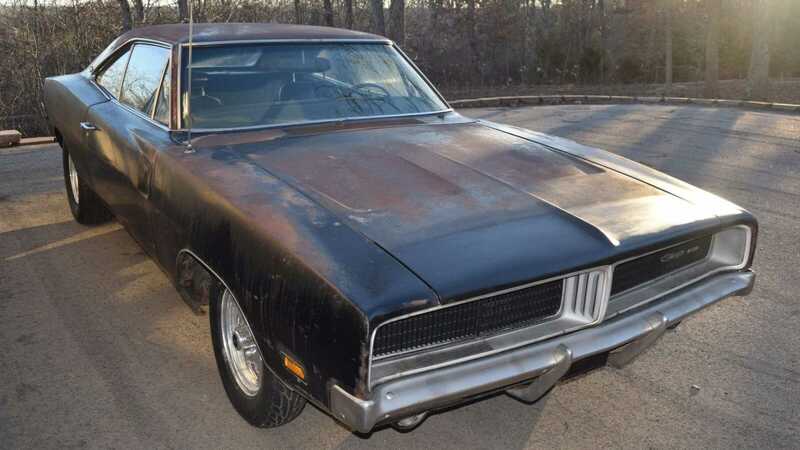 A Dodge Charger signed by 'Big Daddy' Don Garlits back in 1995 has failed to reach its reserve during online auction. 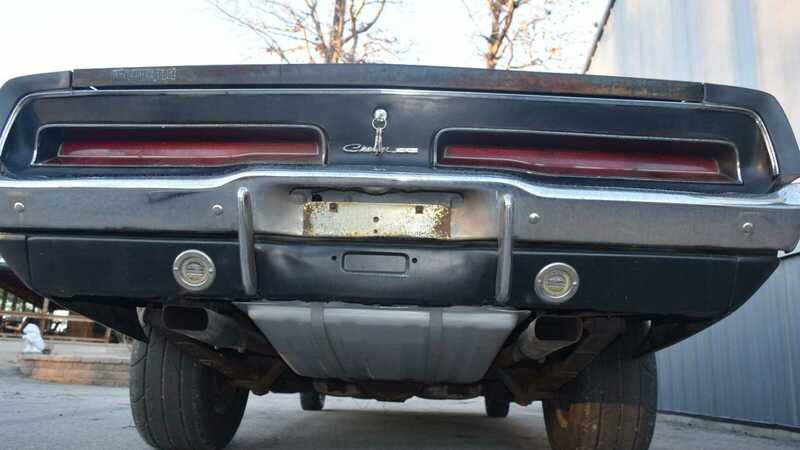 Thanks largely to exploits behind The Dukes of Hazzard, the 1969 model year Dodge Charger boasts exclusivity normally reserved for homologation Ferraris. 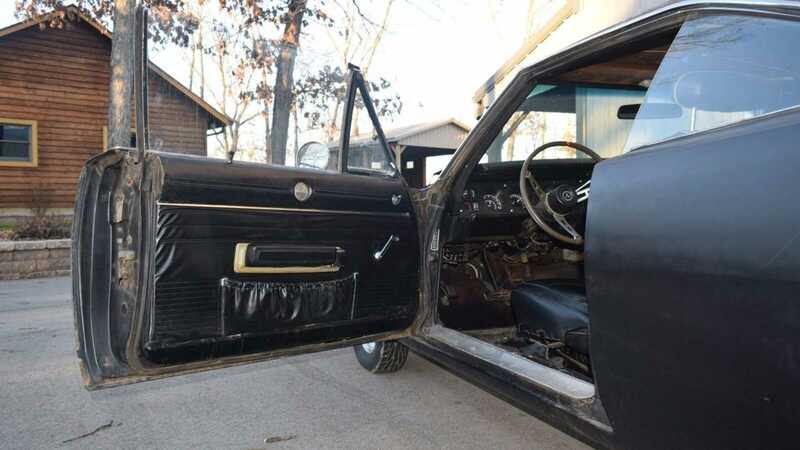 Rarity doesn’t even cut it – so imagine our excitement upon stumbling across this 1969 B-body with ‘Big Daddy’ Don Garlits’ signature above the glovebox. Talk about unique! The big deal? To those living under a rock, Garlits is the father of drag racing. A pioneer of the racing world, known as ‘Big Daddy’ to enthusiasts across the globe, Garlits largely perfected the rear-engine Top Fuel Dragster. Except, contrary to its provenance, the Charger failed to meet its reserve. Bidding halted at $16,800. Motivated by damage to his foot during a dragster accident, Garlits’ Dragster design brought safety to proceedings where originally there was none. Drivers now had a chance to escape and activate a variety of safety equipment should the worst occur. Not only did Garlits establish an element of welfare, but he was also the first drag racer to officially surpass the 170, 180, 200, 240, 250 and 270mph mark over the quarter mile. Big Daddy very much talked the talk and walked the walk. So what’s the story behind this B-body Charger? 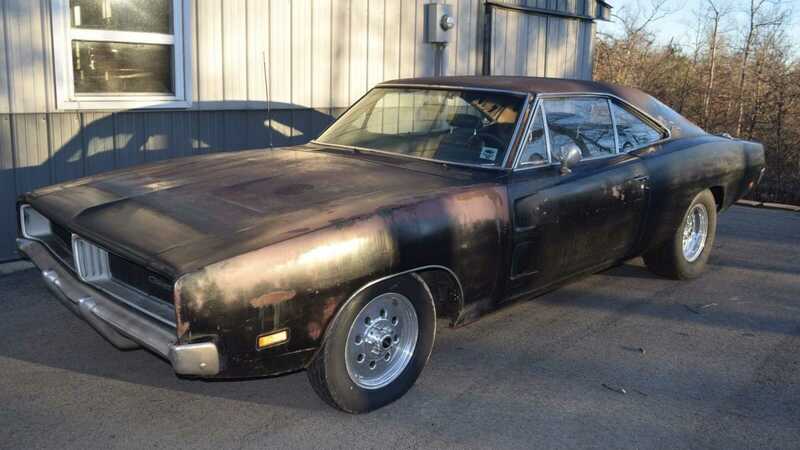 There’s little information to go from when viewing the ex-listing, but it is worth noting that Garlits owned a Dodge Charger at one time. 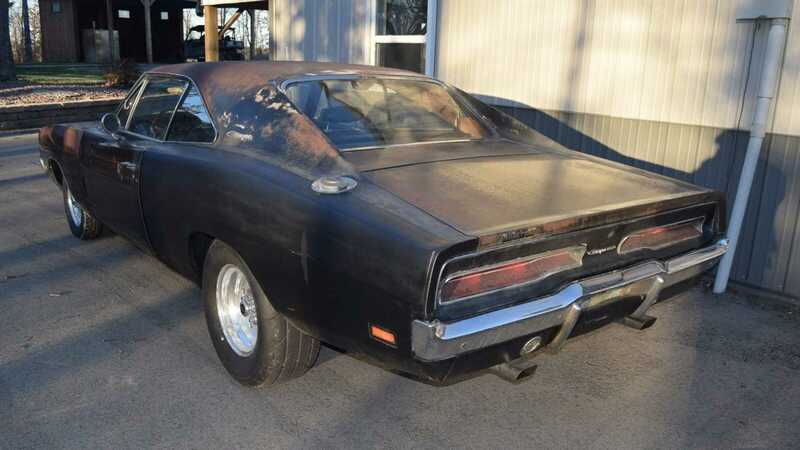 We don’t think this is that car – for Don owned a NASCAR-inspired Charger 500 – but another theory points to Garlits signing the glovebox when a fan had nothing else to capture his autograph. And the Charger itself? 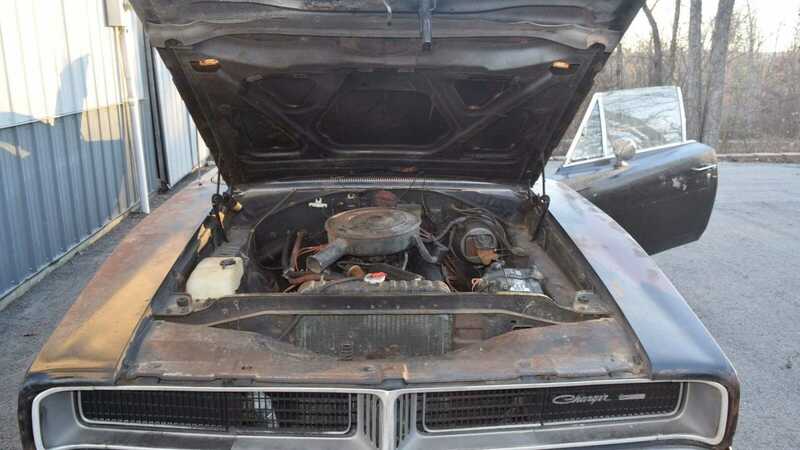 Well, it’s not pristine, but given some TLC the Dodge could bounce back to life. 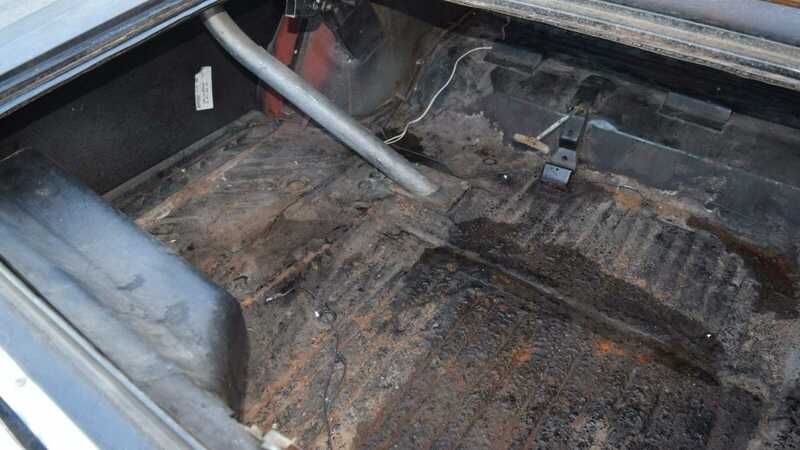 The seller has confirmed that the car has been sitting around for some time, resulting in a serious amount of surface rust. However, given that corrosion hasn’t yet attacked the underside, a brief sanding should see to its surface removal. 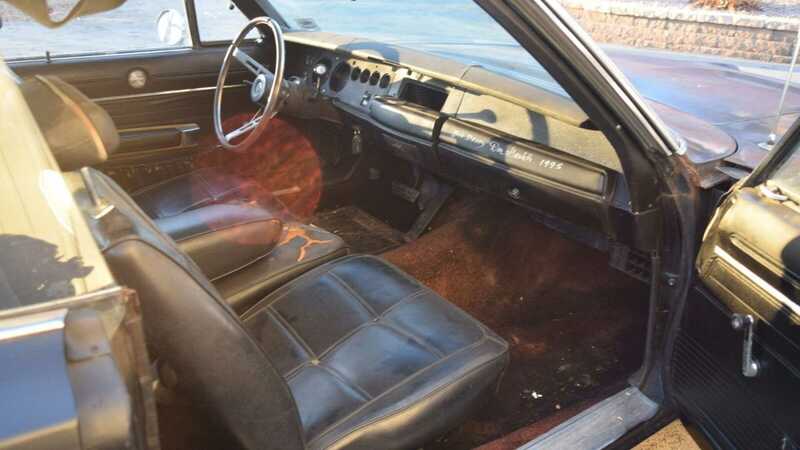 The interior appears to be complete and in reasonable condition, although there is a gaping hole in the dashboard which indicated the radio was removed before the muscle car was placed in storage. The 318 V8 and automatic transmission hasn’t turned in years, but the seller believes this to be a matching numbers car. So why didn't the vehicle sell? Perhaps there wasn't enough information, or the reserve was simply too high for enthusiasts to muster. Either way, if you are interested, grab a look here and contact the seller. He may just take an offer.